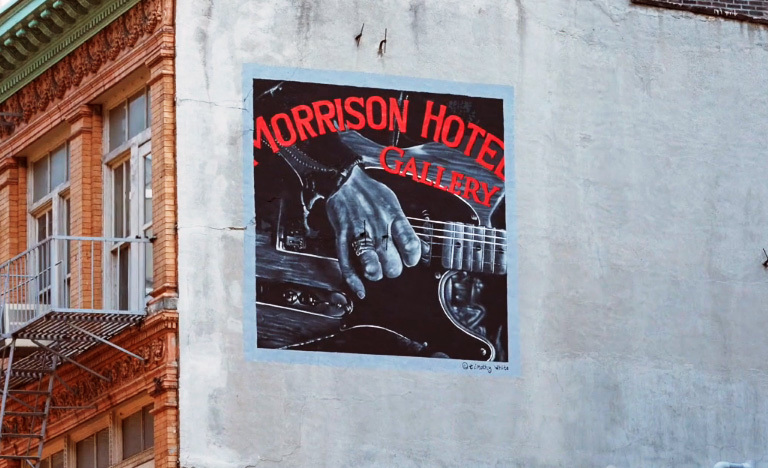 The new MHG SOHO mural! 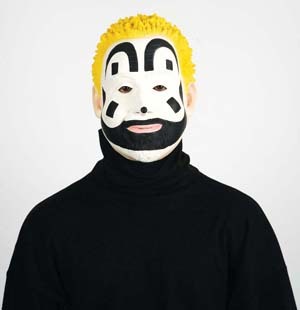 Watch a short video of it going up here. 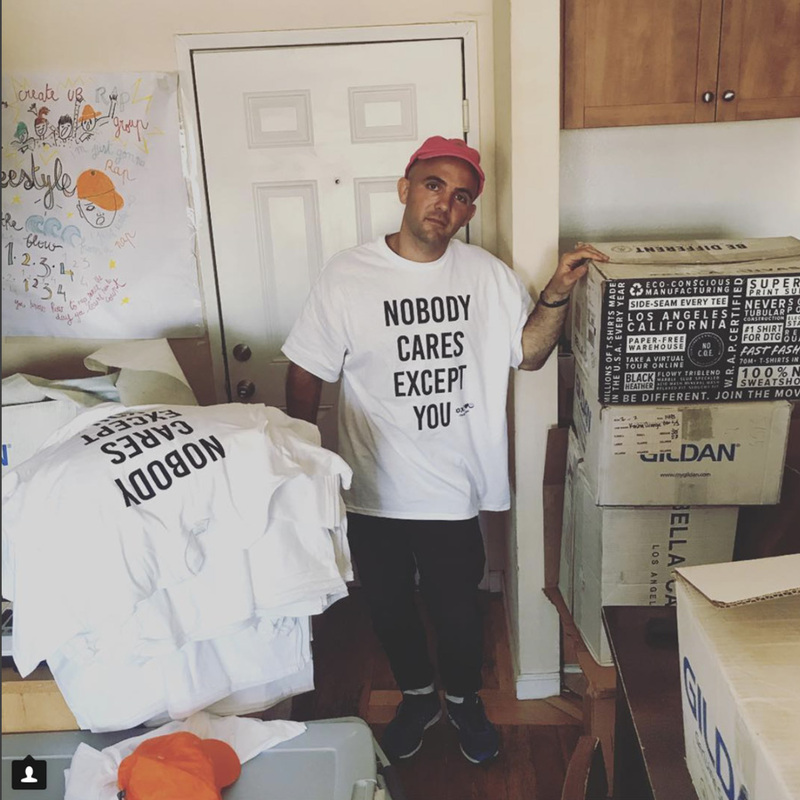 New t-shirt for Kosha Dillz Kickstarter campaign… Nobody Cares Except You. 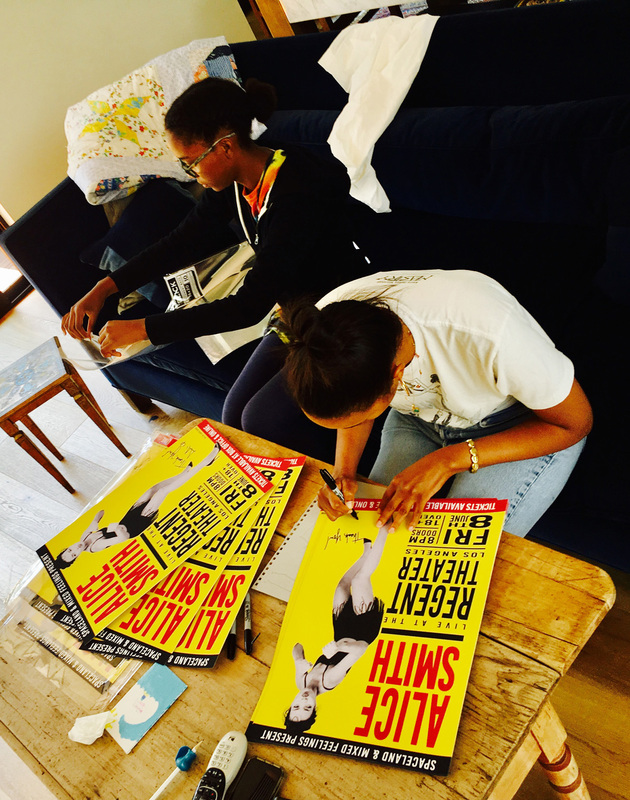 Alice Smith backstage, signing limited edition posters for fans. 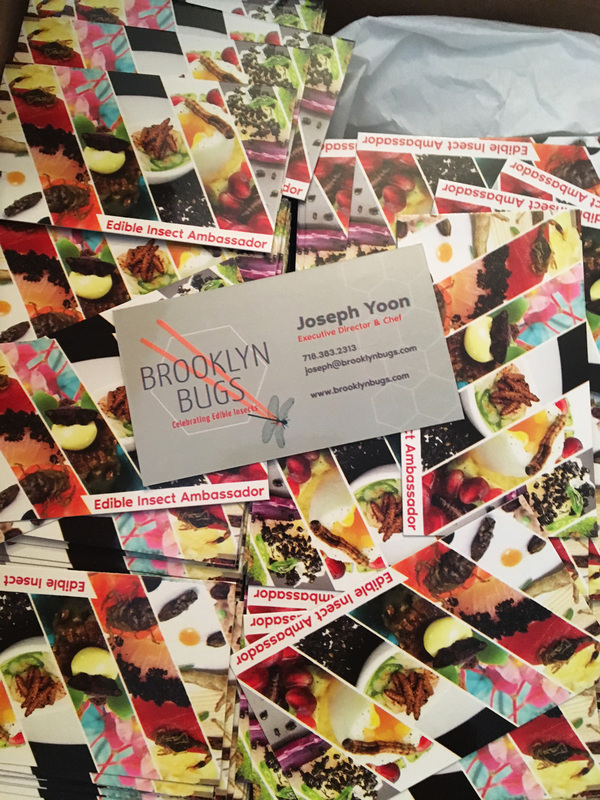 New business cards for Chef Joseph Yoon… he is The Edible Insect Ambassador!